If you want to be the best, you have to learn from the best. At Tuts+ we believe in getting the best to share their skills and techniques. They are offering sites on a range of creative niches including Photoshop and Graphics, Vectors and Illustration, Web Development and Design, Motion Graphics and Audio Production. And if you are a industry professionals and experts or skilled amateurs who have a trick to blow you away, anyone who’s good enough can write for a Tuts+ site, and if your article publish on their site you will get pay. So why don’t you try to take a look for this website first. And enjoy their very intersting tutorials and even screencast. Now they have more than 3000 members and growing everyday. Why don;t join them now? The Virtual Training Company (VTC) started in California’s Silicon Valley in 1996. In the last few years, VTC has opened offices in UK, Australia, New Zealand, France, South Africa, Hong Kong and Canada. The company continues to expand by consistently producing affordable training materials for computer software. VTC has also developed a fully fledged Learning Content Management System (LCMS) for improved content delivery. You can watch the tutorial videos/screencast online, but to become a member you need to pay it. But it’s a worthy investment. This website show you what can be accomplished visually through CSS-based design. You can learn a lot about CSS to support your design.The Zen Garden aims to excite, inspire, and encourage participation. With CSS you can control your design without change your html code. Remember creativity is limitless, take time to learn from this website and try it by yourself. Soon you will be a professional web designer. For another tips, you can visit delicious popular, Stumble favorite and digg. You can find lot of interesting information to improve your skill as well as your idea and creativity. If you like this post and want to share another website that you think worth to be read, please add a comment below. Thanks. Have a nice day! Hi! Your creativity of blog is very nice manner. you have create a differentiate. Good Collection, happy to learn, it help me a lot. 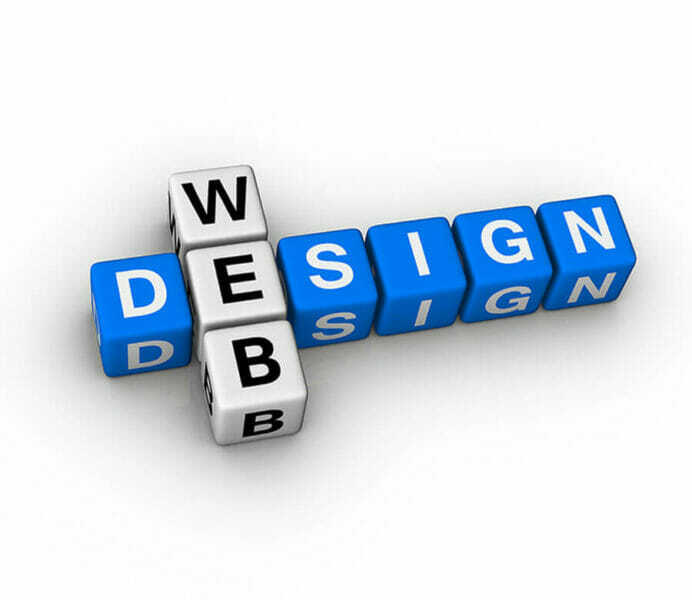 Good way to learn about web designing and its really helpful to new web designers, thanks for your wonderful sharing. I also found this web site – <a href="http://www.golearnweb.com&quot; rel="nofollow">www.golearnweb.com</a> – seems to have useful info as well, but TutsPlus are the best!